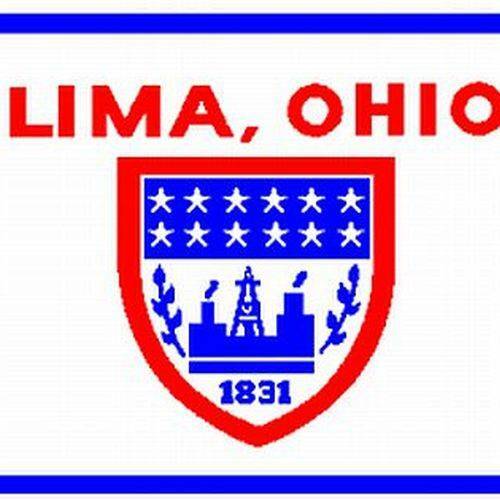 LIMA — After hearing alarming police reports on bars with high calls for service last week, Lima City Council decided to use its power of liquor license objections to help close some of Lima’s most problematic bars, but during council’s Monday night meeting, councilors had some disagreement on exactly “how” that might be done. In the case of Ketzy’s Bar, local businessman Ray Magnus has been working with the bar’s current owner to purchase the property and then close the bar down within a two-week-period. Upon learning the news, council decided to hold on its objection of a liquor license renewal for Ketzy’s Bar until next council meeting to give more time to secure funding for the deal. In comparison, council motioned to voice an objection on Levels Lounge immediately. Councilor Jamie Dixon said the difference constituted holding the two bars to two different standards. Dixon was the lone vote against making the objection on Levels Lounge immediately, thereby allowing the resolution to move to second reading in alignment with the treatment given to Ketzy’s Bar. Fellow councilors disagreed with Dixon, saying that Magnus’s business dealings with Ketzy’s Bar created a clear differentiation between the two instances, and that allowing a second reading for the bar would help get it closed down quicker in the long run without having to move through Ohio’s Division of Liquor Control. Normally, council requires six votes to approve an ordinance. Both councilors Sam McLean, who also co-owns a bar with Magnus, and Derry Glenn, who is related some of those involved with Levels Lounge, abstained from the vote due to potential conflicts of interest. Earlier in the meeting, Levels Manager Michael Liles questioned the move to object to Levels’ liquor permit renewal without being able to weigh in on the number of qualified calls for service, which acts as one of the determining factors for potential objection. The City of Lima is currently pursing a civil case against Levels Lounge to shut the place down. An objection for its liquor license renewal would be in line with the move, but it’s not necessary if the courts rule in the city’s favor.